Hollywood big hitters, Leonardo DiCaprio and Michael Bay, are set to collaborate on a film which will feature the Rwandan National Cycling Team and the life of former pro Jonathan ‘Jock” Boyer – the team’s founder. Boyer holds the distinction as being the first American pro cyclist to compete in the Tour de France, and years after his retirement from the sport, moved to Rawanda to start the country’s first road cycling team in 2007. Following Rwanda’s 1994 genocide, that claimed more than 800,000 people, cycling has become a symbol of reconciliation throughout that region. 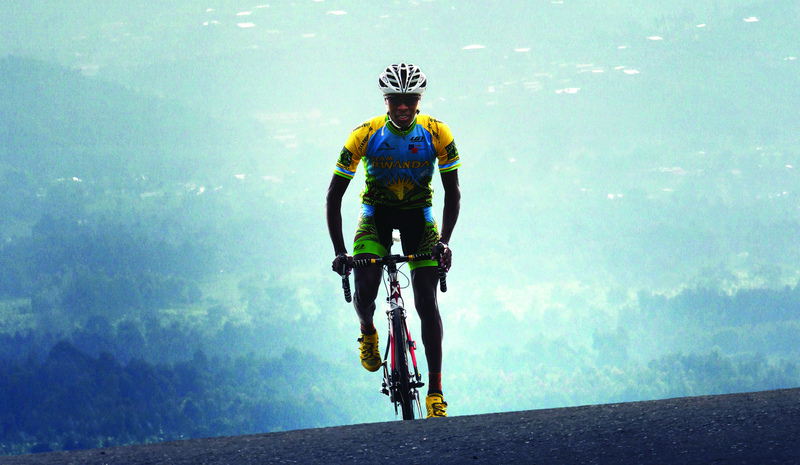 The story of the team’s development is nicely told in Tim Lewis’ book, Land of Second Chances: The Impossible Rise of Rwanda’s Cycling Team. Lewis’ book has since been followed up by a beautifully crafted documentary, called “Rising from Ashes”, which chronicles Boyer’s efforts and the lives and events that shape the story. This recent film project, is being untaken by DiCaprio’s company Appian Way Productions, along with Michael Bay’s – Bay Productions. The film is rumored to be closely centered around the complex and sordid life of Boyer, and his determination to find redemption for himself and others through cycling. As some may recall, Boyer was incarcerated for a year, after being found guilty of lewd behavior with a teenager girl. To many, founding Team Rwanda has been both a form of salvation, as well as a second chance for Boyer, who has helped many aspiring riders raise up from abject poverty and disappear to find new meaning in life.